Expand your Ring alarm and add an extra layer of security to your home with alarm motion detectors. 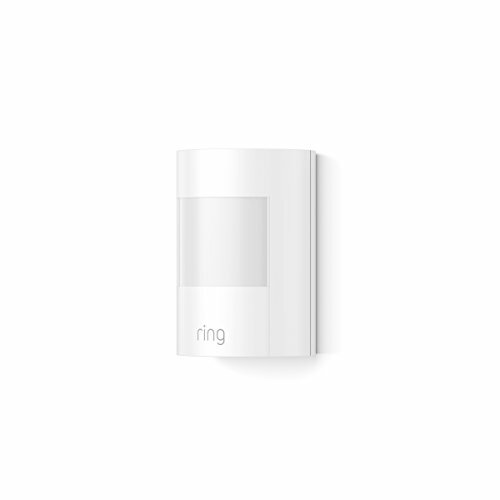 Simply place your motion detector in a corner of any room of your home, connect it to your Ring alarm base station, and you’re ready to go! Once your Ring alarm system is armed, you’ll get instant alerts on your phone and tablet whenever motion is detected.